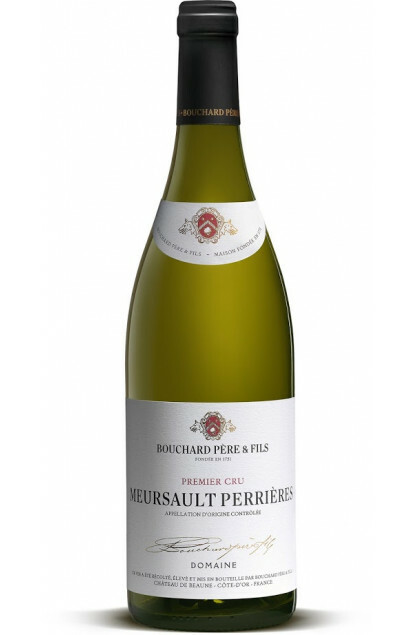 It was in 1731 that Michel BOUCHARD founded the Bouchard Father and Son House, a very old House of Burgundy wines, whose traditions have carried on for 9 generations and more than 280 years. 1820 : Bernard BOUCHARD bought the land of Beaune’s ancient castle, a royal fortress built in the 15th century, to store his wines in 10-metres deep cellars, that still shelter a unique collection of 2.000 bottles from the 19th century. Traditions and modernity could by this House’s motto, since it invested in 2005 in an efficient tool, the Saint Vincent winery in Savigny-lès-Beaune, based 5 metres deep, thus allowing the grape to naturally reach with gravity the 138 maceration tanks or the presses. The wines are then matured in wooden casks, in a wine storehouse of 4.000 barrels. Thanks to drastic selections, the vineyard’s harvests are done by hand in small crates, with total or partial destemming depending on the year, with soft pressing, and fermentation takes place in small containers, thus allowing for an optimum vinification. Depending on the year’s characteristics, vatting can last 15 to 20 days, then maturing lasts 12 to 18 months in oak barrels from France, with a varying proportion of new barrels.